How to add margins to page while content is still at 100%? 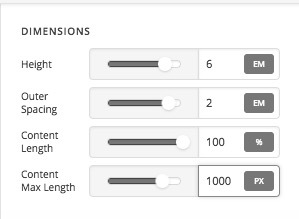 I want my page to actually be "full page" and display backgrounds set in sections from end to end of the browser/screen, when I set my page to 100% width then in my header the logo and inline navigation are pushed to the very far edges of the screen. 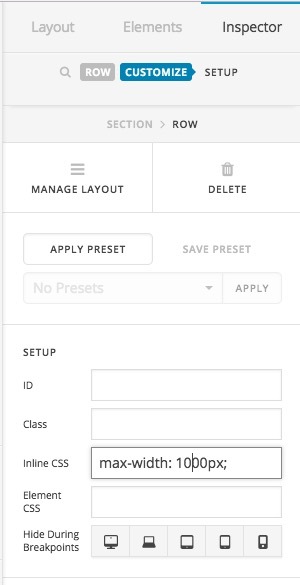 I have tried adding padding/margins to the row (as well as other settings in there that had no visual effect when changing them), the content box and the individual items (nav bar object and the logo image) however none of the settings I apply to the header will work, I also tried adding these margins/paddings in the header builder and could not get it to work. Can someone please help me? Thanks for writing in! Could you please provide us with the URL to your referenced page? so that we can inspect the page elements and assist you accordingly. I understand what you are looking for. Luckily you are using the Pro theme, so you have a complete control over your header and footer. 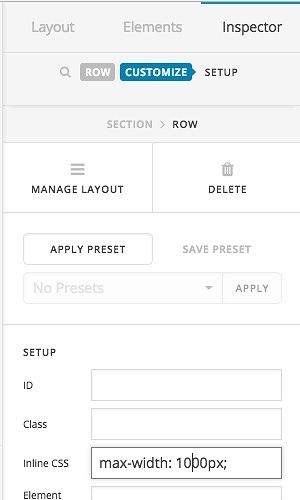 If you need more tips and tricks regarding the header builder I suggest that you check this and this article. 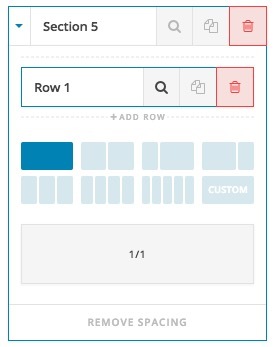 I suggest that you check the Cornerstone / Content Builder section of our Knowledgebase for more tips and tricks regarding the sections rows and columns, especially this article.